Home NEWS & EVENTS Congratulations to Rohan Afflick! 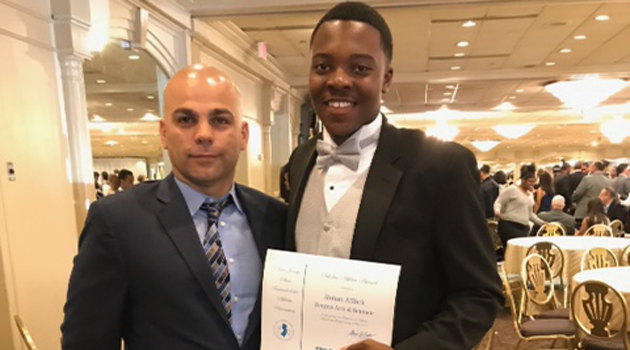 On May 18 Rohan Afflick attend NJSIAA annual scholarship luncheon. Rohan received a scholarship from ShopRite at Pine Manor’s in Edison New Jersey.